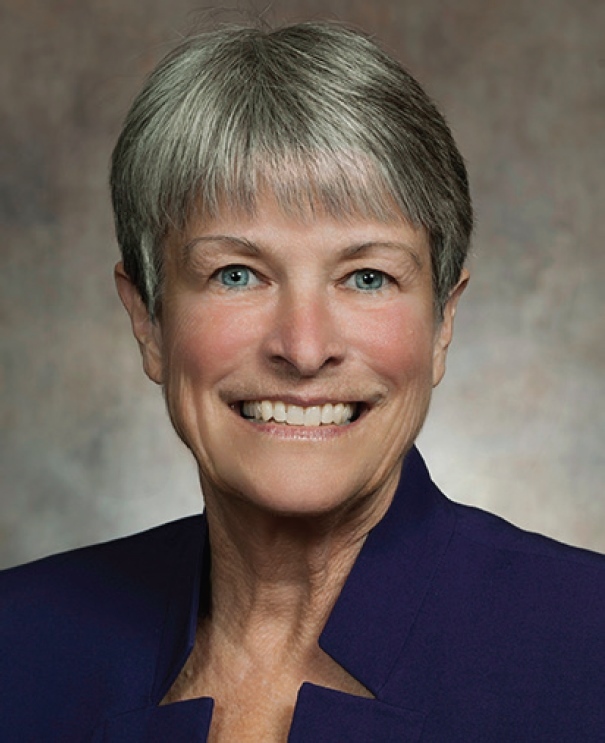 State Senator Janis Ringhand (D-Evansville) released the following statement in response to the Senate’s passage of a state budget that fails to represent the values that the hard working people of Wisconsin prioritize. “Republicans passed the highest spending state budget in the history of the state while families were out enjoying a Friday night fish fry. Unfortunately, despite spending nearly $76 billion, the budget fails to implement policies that create the fairness, opportunities, and initiatives that strengthen our communities that the people of Wisconsin want. Rather, it doubles down on the failed Republican policies of prioritizing giveaways to wealthy special interests at the expense of the middle class, local schools, or tax fairness. It fails to build an economy that works for everyone or even protect our natural resources. Seventy-two hours ago the legislature voted to give away $3 billion to a Chinese corporation. It was the largest taxpayer giveaway to a foreign company in American history. Today we couldn’t even solve our long term transportation funding problem. From the largest city to the smallest township I represent they have all asked for a funding solution for our transportation system or to simply “just fix it.” This budget does not fix it. It just kicks the can down the road for another two years. "Astonishingly, the Republicans primary concern is to protect their own power." Joint press release from Sen. Janis Ringhand and Sen. Robert Wirch. Foxconn posted a 39 percent drop in third-quarter earnings.